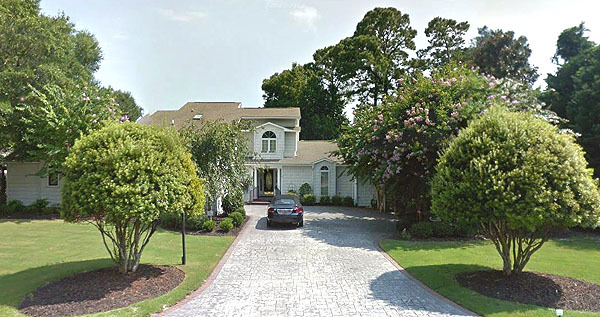 One of the most popular Intracoastal Waterway communities in the North Myrtle Beach area, the custom homes in Cedar Creek are older, but well-maintained or even renovated brick and stone estate homes. This master-planned community has streets with mature trees and natural landscaping, as well as many of the most breathtaking views of the Waterway anywhere. Very close to Cherry Grove Beach on the Hwy 90 Extension, the homes in Cedar Creek are not only close to the ocean, but also have several of the best golf courses around just blocks away. The Myrtle Beach Yacht club and Marina are steps away, along with two of the best restaurants in Little River. 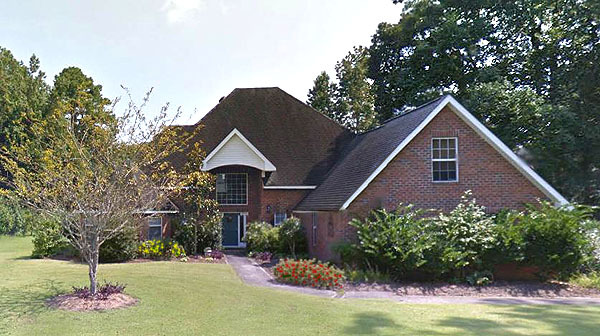 Most homes are one or two story full brick or stucco homes on good sized lots, and range in price from $200 to $500,000, depending on size and Waterway views. Some are large plantation-style homes with 4-5 bedrooms as well. 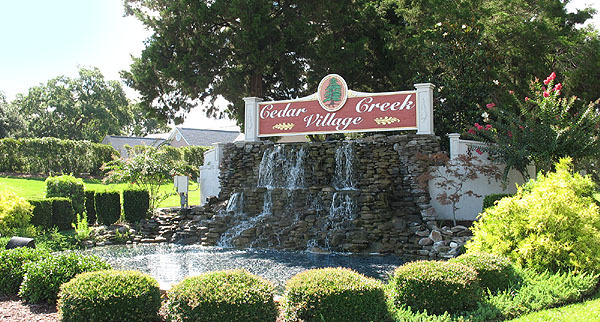 If you've been looking for a quiet neighborhood with fine luxury homes along the Waterway, you won't want to miss seeing Cedar Creek Village. Call or contact us to see these beautiful residences or any others in the Little River area.